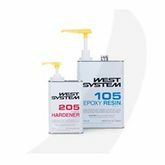 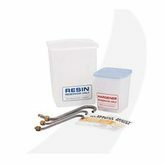 Based on 105 Epoxy Resin, West System Epoxy is a versatile low-viscosity epoxy system. 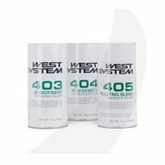 It is used for boat building, composite construction and repairs that require high-strength, waterproof coating, bonding, and filling. 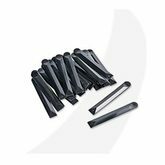 It readily wets out fabrics and porous materials, and is easily modified for a wide range of working conditions and applications. 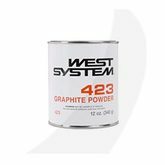 West System Epoxy is the world’s most reliable and widely used marine epoxy.